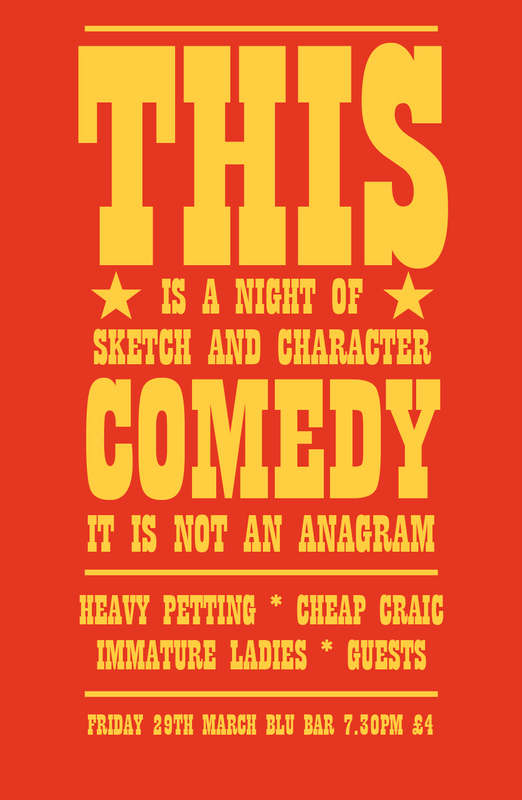 Our semi-regular sketch n character comedy night returns to Middlesbrough this March 29th. Remember – we’ll do anything for love but we won’t do that. We’ll do THIS!